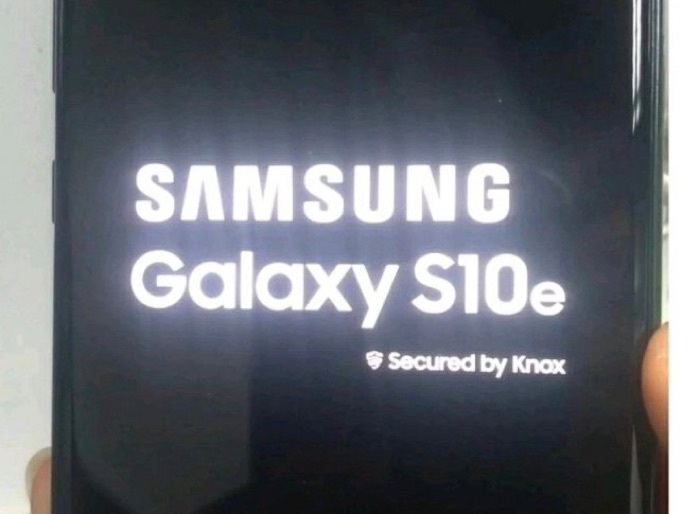 There will be a number of new S10 smartphones from Samsung later this month, these will include the Samsung Galaxy S10 E, the Galaxy S10 and the Galaxy S10 Plus. 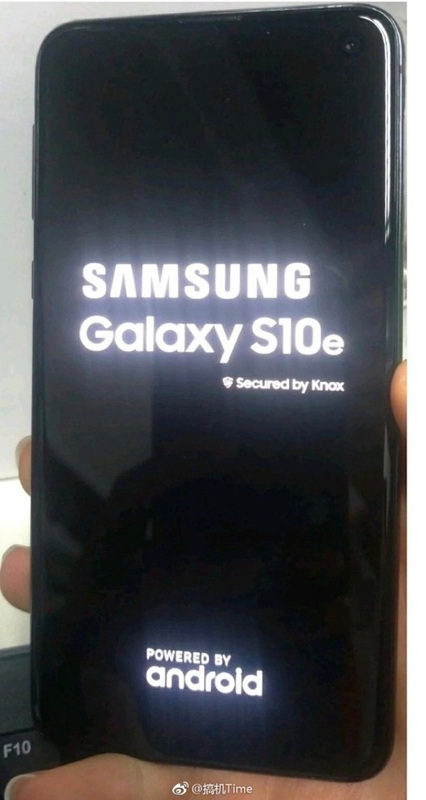 Now some photos and specifications have been leaked of the entry level Galaxy S10 E, the handset will come with a 5.8 inch display and it will also feature a fingerprint scanner which will be on the power button. The handset is expected to be available with either the Qualcomm Snapdragon 855 or the Samsung Exynos 9820 processor. Samsung will be making their new Samsung Galaxy S10 official at their press conference later this month, the event will take place in San Francisco on the 20th of February. We will also see the new Galaxy S10 and S10 Plus at the event, plus the new foldable smartphone from Samsung.